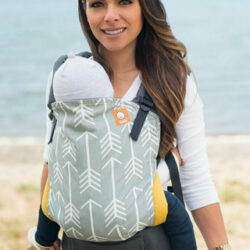 Lush softness, marshmallowy feel, and coordinating with some of Baby Tula’s most loved designs, Tula Blankets make the perfect gift for a baby you adore! 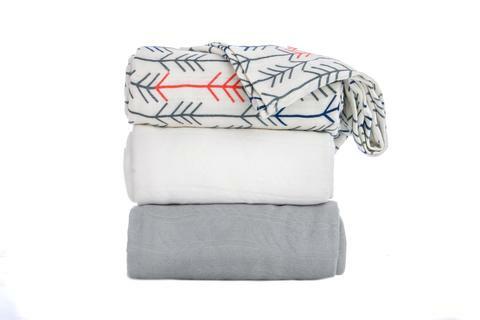 Tula Blankets are made from 100% viscose from bamboo, making them cozy yet breathable. Each blanket measures 47″x47″. Sold as a set of 3.